CeCe Winans still finds it hard to believe that her goddaughter Bobbi Kristina Brown died last July, three years after her mother, Whitney Houston. 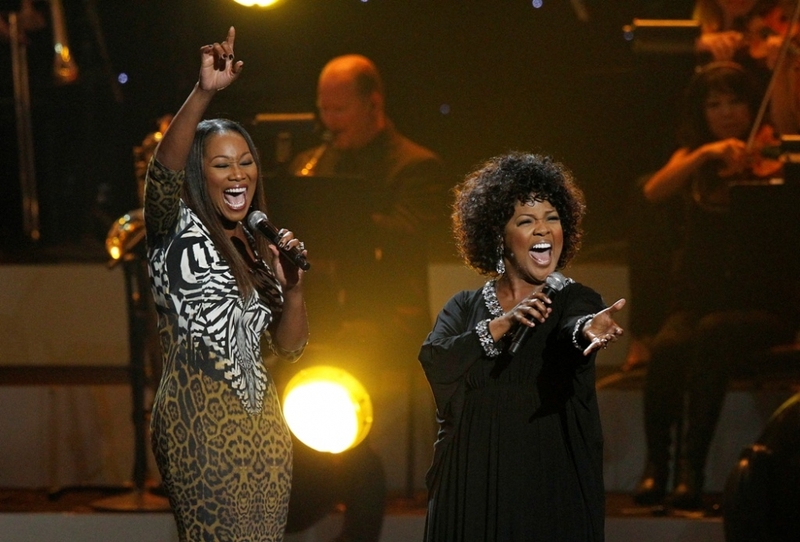 Houston and Winans, the 51-year-old Grammy and Dove Award-winning gospel singer, had a long friendship and Winans was very close to Houston’s family. Naturally, she was heartbroken when her goddaughter, Bobbi Kris, suffered a fate similar to that of her superstar mother. Brown died at the age of 22 on July 26, six months after being found unconscious in the bathtub of the Georgia home she shared with her boyfriend Nick Gordon. The daughter of Houston and singer Bobby Brown was moved to hospice care last June before dying one month later. During tough times, Winans spoke about the importance of leaning on God. Prince Hakeem Matthews set to release new single; ‘We are One’.